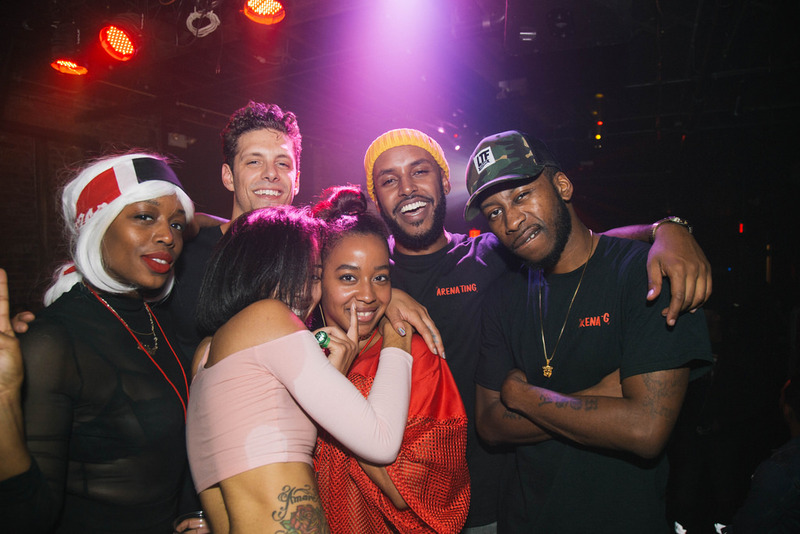 During the fall the savy soirée veterans from The Arena linked up with relative newcomers from Ting & Ting to make an impact. Generally that’s a lot easier said than done but not on this warm fall night. The crews put together an extraordinary shindig with proceeds going towards relief efforts in Haiti after Hurricane Matthew. Being a first generation Haitian-American I attended the event with glee. I couldn’t envision a better way for me to medicate the anguish felt after another natural disaster hit an already reeling Caribbean nation. I arrived at the Paperbox to smooth sultry vibes of dancehall and soca, the operative sound of the night. 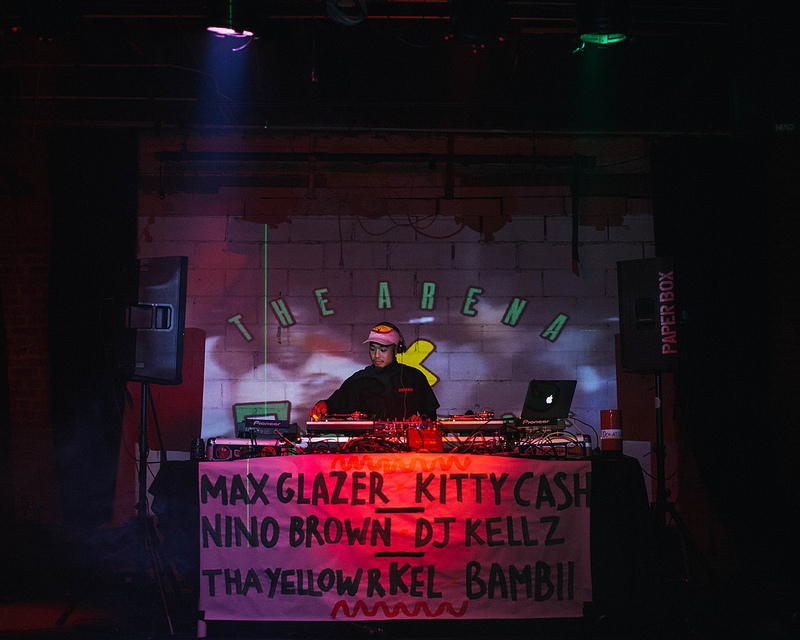 A tone set by an All-Star cast of DJ’s headlined by Tha Yellow R. Kel. Content faces and vibrant smiles lit up the place which might have been a direct result of not having to partake in the line wrapped around the corner outside of the event. Im not 100% sure but the one thing I knew for sure was that we were indeed in the place to be. For the next few hours I wined away my sorrows while enjoying the genuine feeling of the night. There was even a raffle for a bottle of Barbancout, revered Haitian rum, I didn’t win, tear. By the end of the night ArenaTing raised over $3,000 for a Sow A Seed, a network that provided assistance to over 150 hospitals and orphanages. 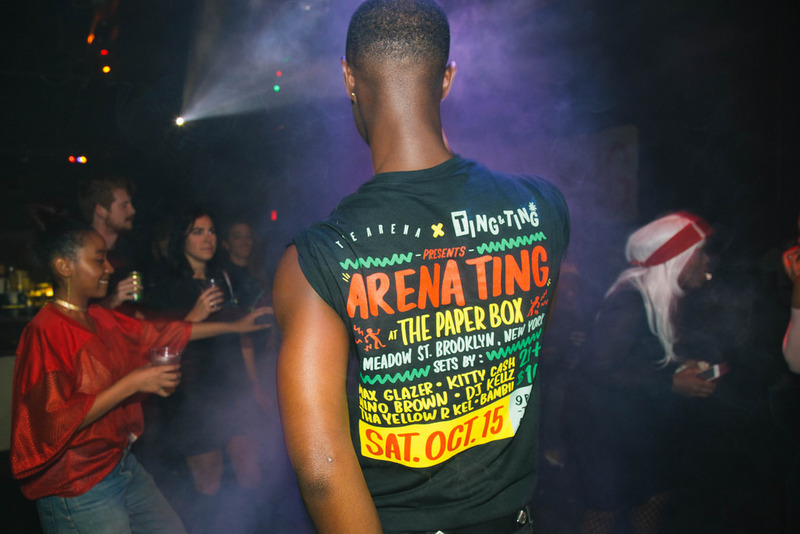 The Arena and Ting & Ting made making impact look effortless.